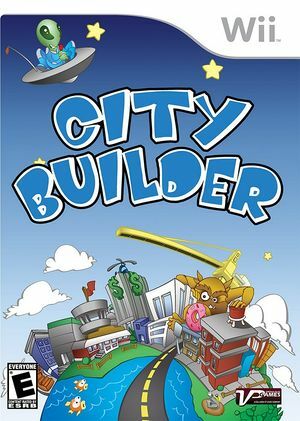 City Builder offers a fresh take on classic pipe puzzle games by expanding the gameplay to three overlapping levels: road, underground (water mains) and sky (power lines). Connect resource pieces together to claim land while racing against the clock and overcoming madcap and hilarious obstacles. Solve each resource puzzle and watch each city grow in wacky and unique ways! The graph below charts the compatibility with City Builder since Dolphin's 2.0 release, listing revisions only where a compatibility change occurred. This page was last edited on 6 December 2016, at 23:13.